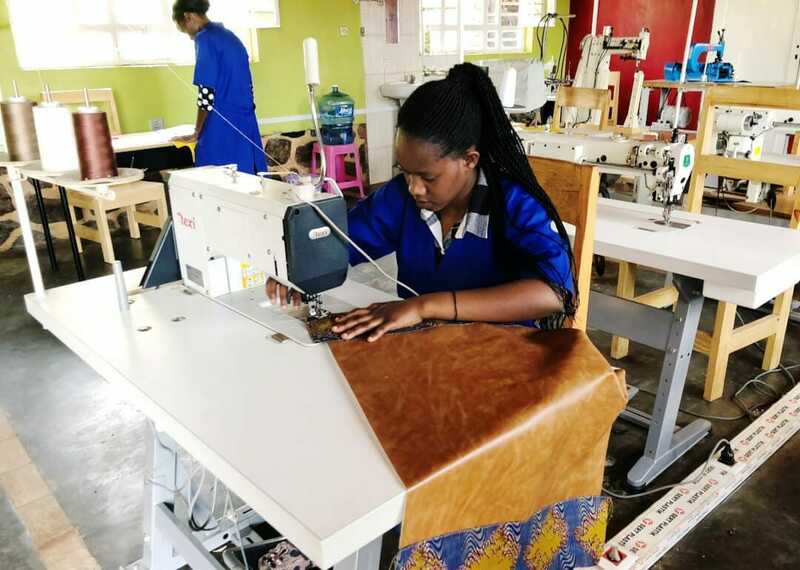 Dokmai is a social enterprise that employs young Rwandan women and men to work in an artisanal industry that didn’t exist 5 years ago… handmade quality leather products. From laptop bags to wallets to satchels and passport covers, Dokmai blends the colorful African joy of life into every product by mixing leather with stunning batik and African kitenge fabrics. 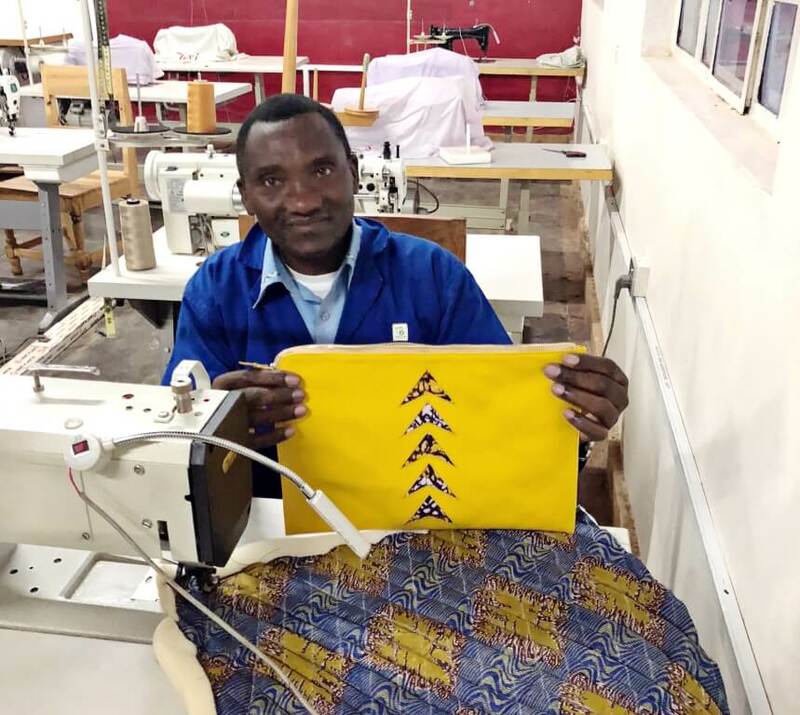 At Dokmai, there is a focus on training and employing the younger generation who struggle to find stable employment for fair trade wages in their country. 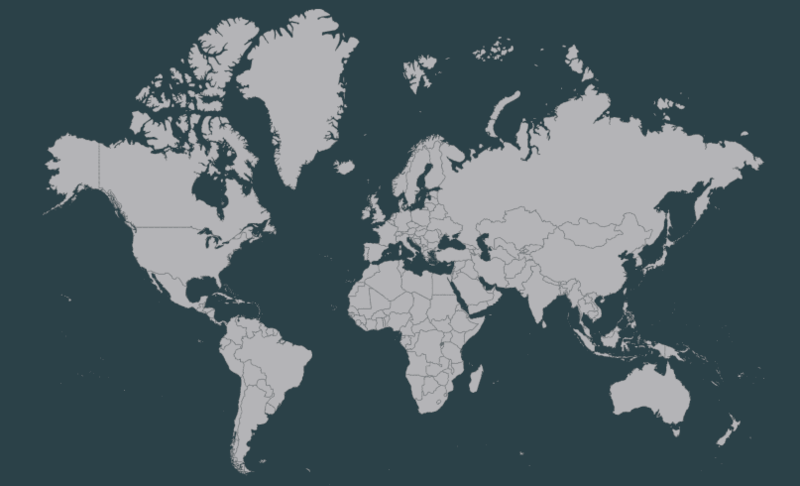 The mix of employees is approximately 50/50 women and men. Workers are empowered – and encouraged -- to come up with their own new designs and ideas, and to improve the quality of the products they make. 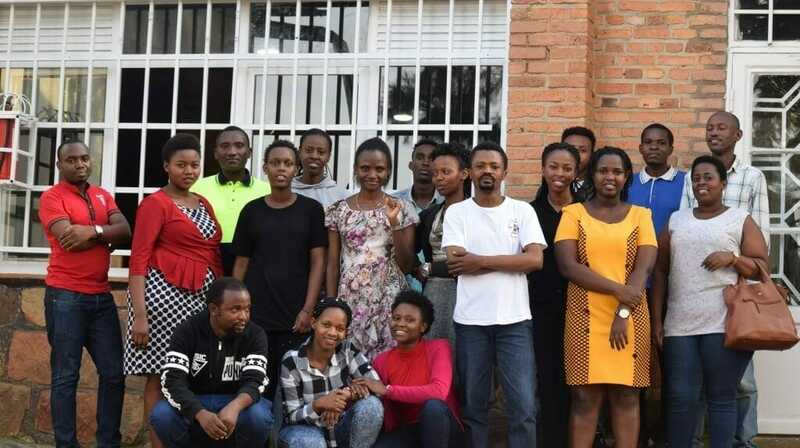 Currently, Dokmai Rwanda insures the livelihood of 13 Rwandan families. The Rwandan founder, Ms. Bernadette Umunyana, adheres to the principles of fair trade and social responsibility. Her commitment is to be attuned to the individual needs of each member of her team. Methods of subsidy to employees include payment of children's’ school fees, loans to build small homes, and workhour flexibility to meet family commitments. Health care is paid for each employee and a meal subsidy is provided for all the staff. Leather used by Dokmai Rwanda meets the EU REACH directive, which aims to protect the users from any chemical residues in the final product. Coming soon… PINATEX®… a vegan leather substitute made from pineapple leaves.